At YFC, we go where lost youth are in order to build Christ sharing relationships. Different contexts require different models of ministry. Below you can find out more about our ministry models, as well as specific ministry sites across Greensboro. 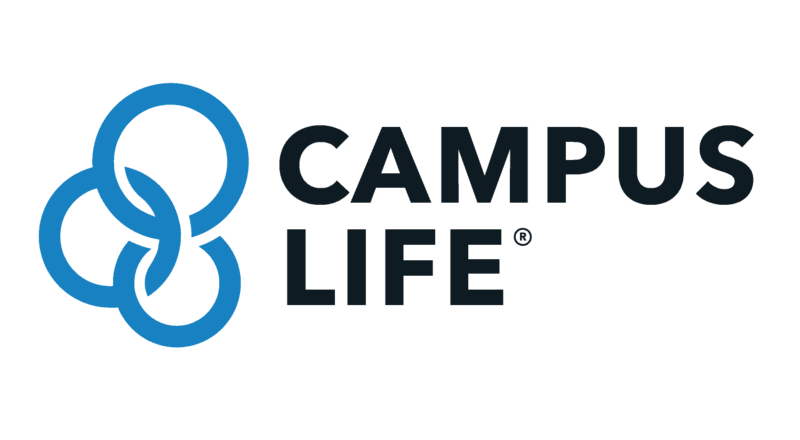 Campus Life Middle and High School ministry combines healthy relationships with creative programs to help young people make good choices, establish a solid foundation for life, and positively impact their schools. Like every ministry of YFC, Campus Life seeks to engage these young people wherever they are found as lifelong followers of Jesus Christ. 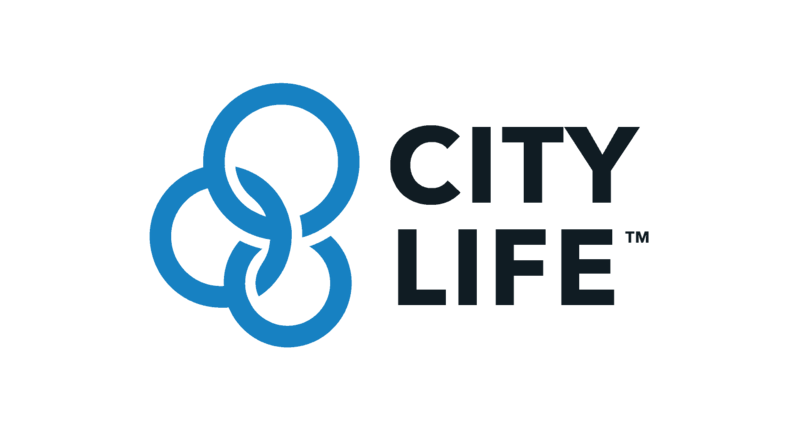 City Life is an effective ministry model to transform the lives of urban youth, their families and the communities that they live in. The City Life model provides a strategic way to pursue every young person in urban communities.